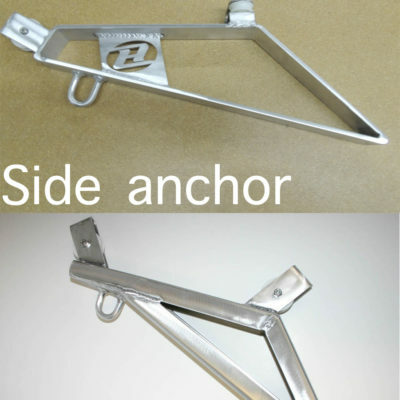 The bow anchor arm may be used with or without a transom anchor system. 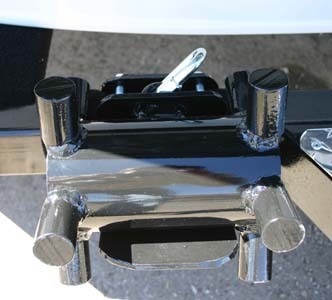 Includes a jam cleat. Easy installation.